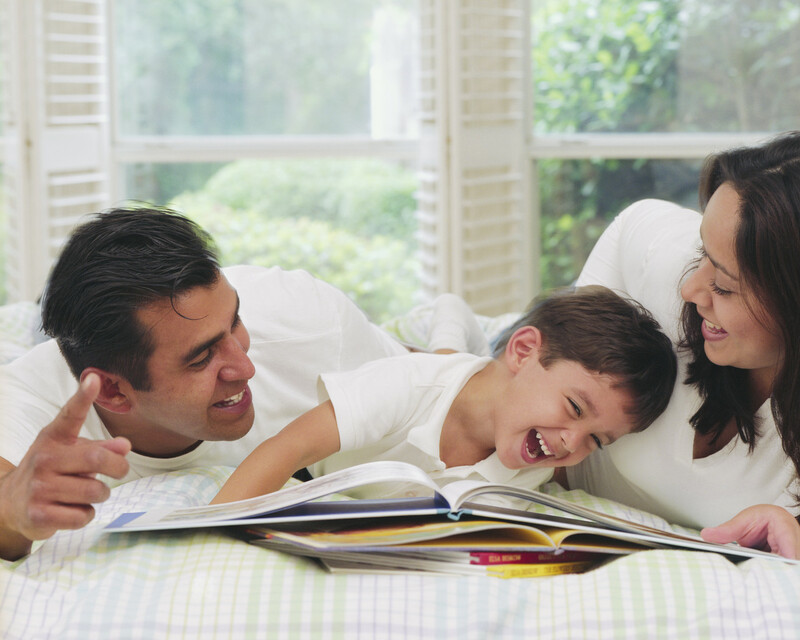 Did you know that reading aloud to a child can change his or her life? Each Friday in June, I will be posting read-aloud tips, facts and fun for you and your kids, grandkids, friends and neighbors’ kids or nieces and nephews. Summer is the perfect time to begin the read-aloud habit, and it’s a great way to keep school-age kids interested and involved over the summer break. Reading aloud is a personal passion of mine and was a professional project for me for about 10 years. We read to our sons, each and every night and presenting read-aloud workshops and promotions was one of my favorite PR projects – EVER! It’s free, it’s fun and it can change lives. Read all about it, right here at Wishful Thinking Works, each Friday in June. Share the posts with your family and friends. My wish for the summer is to help you make reading aloud part of the life you, and the kids you care about, really want. Did you have a favorite kids book, if so, what is it?